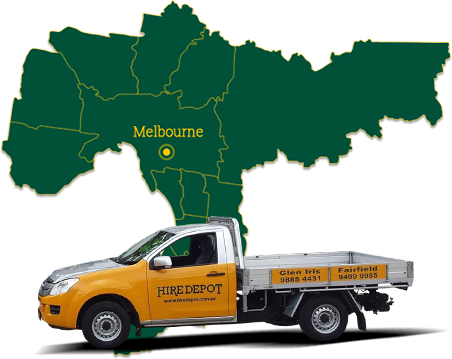 At HireDepot we know the importance of supplying reliable and fully-functional equipment to worksites and construction projects across Melbourne’s metropolitan area. For over 20 years our excellent and dedicated team have delivered an extensive range of easy-to-operate and well-maintained equipment available for hire to aid in a wide selection of specific tasks. Whether you are after temporary scaffolding, post hole diggers, saws, pumps or any other specific pieces of machinery or equipment we are here for you. To guarantee that our customers and clients have access to only the best equipment we stock only skidsteer loaders that have been manufactured by Toyota. 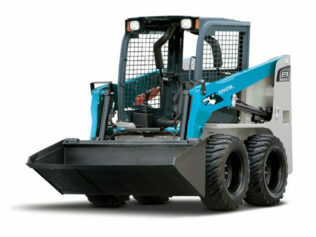 Available in both 1.1 and 1.6 ton varieties our Bobcats allow for the swift transfer of soil, dirt, debris, and other building materials. 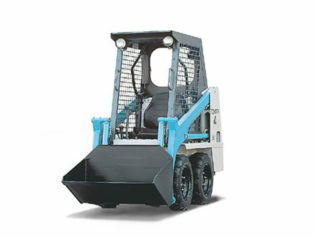 If you need smaller skidsteer loaders we can help with that as well. Thanks to their manoeuvrability, compact size, light weight, and lift capacity, our Bobcats are suited to sites of varying sizes. To learn more about the process behind our Bobcat hire solutions Melbourne residents across the city can call us directly on 03 9885 4431 (Glen Iris) or on03 9499 9955 (Fairfield).